Power consumption is an important issue in the wireless ad hoc networking environment. 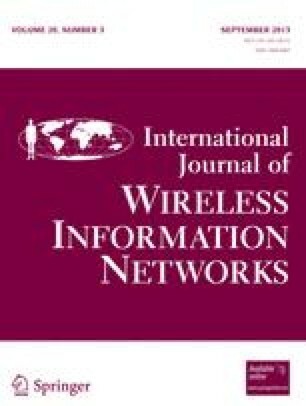 In this paper, we present several energy-efficient routing algorithms using directional antennas for wireless ad hoc networks. These algorithms are simple to implement and are distributed and can be applied to mobile environments. We evaluate how directional antennas improve system throughput. We study the influence of the battery recovery effect and mobility on the network throughput during a network lifetime. We also present an algorithm that exploits the broadcast nature of the wireless communication environment to improve end-to-end bit error performance for a Rayleigh fading channel.